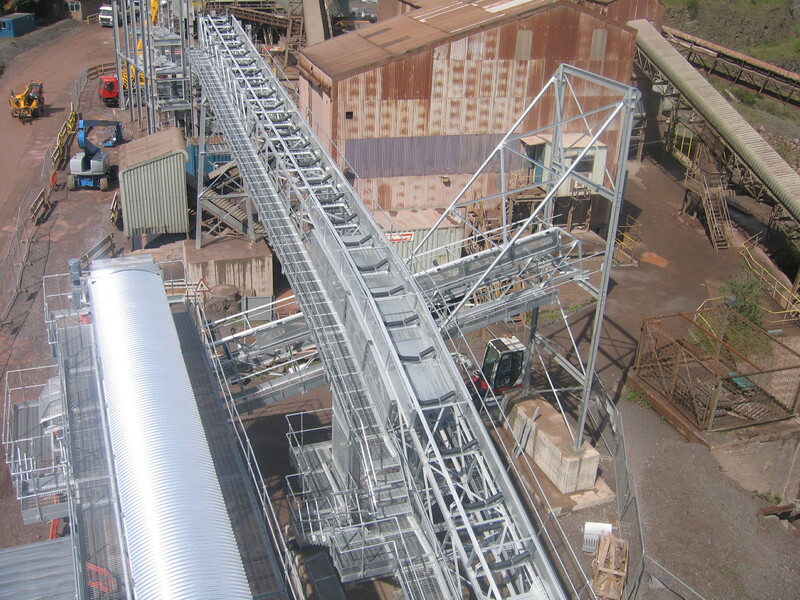 Centristic produces a full range of conveyors. 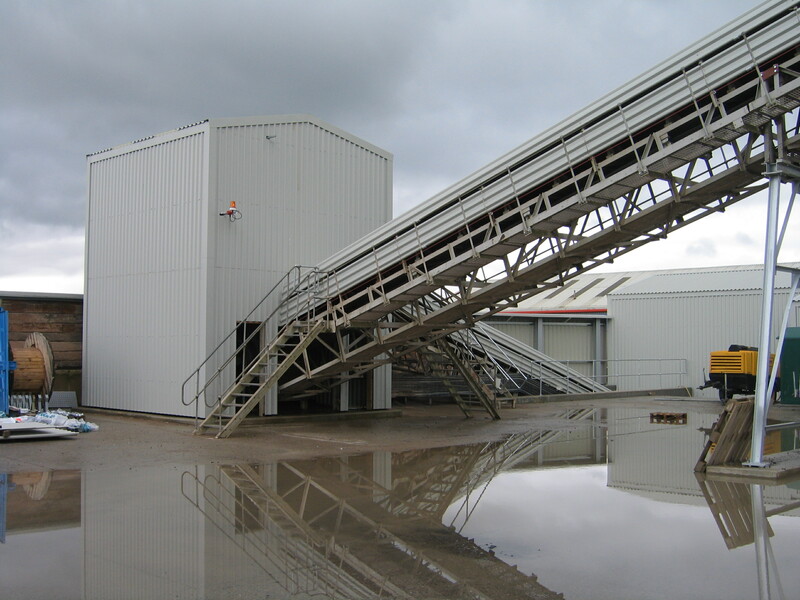 We can supply a 250 mm wide unit for small scale applications, up to 2000 mm+ wide conveyor– and all sizes in between. 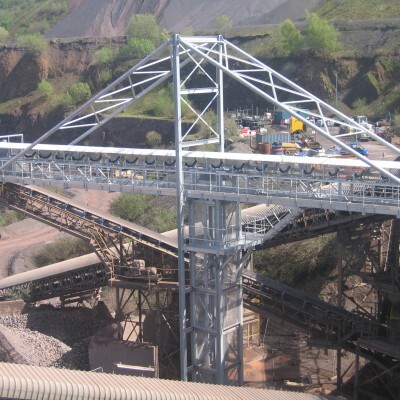 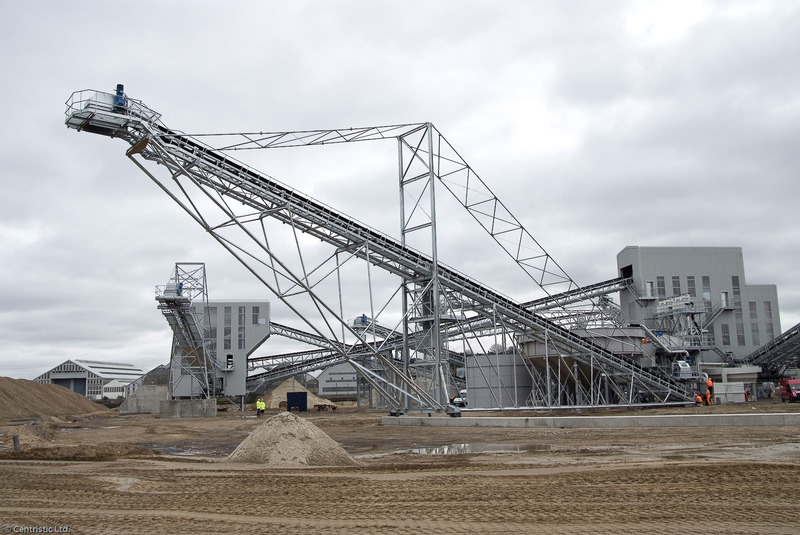 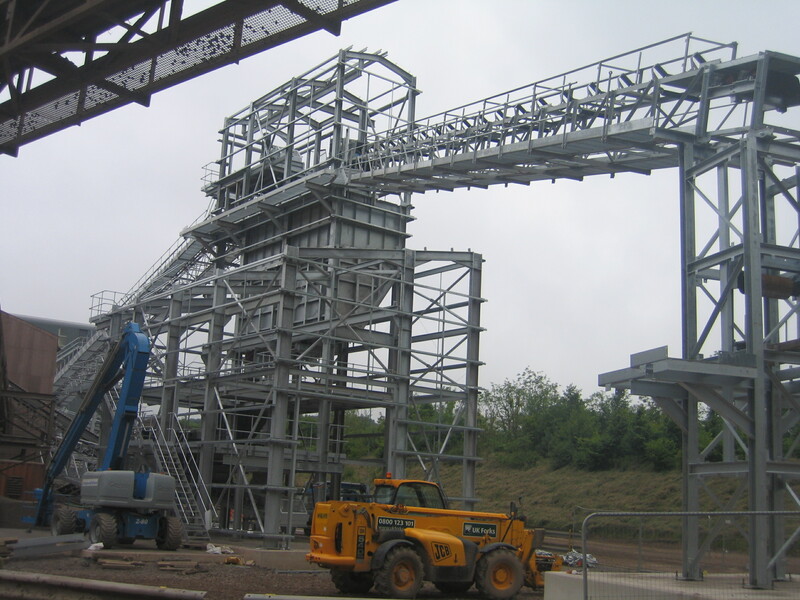 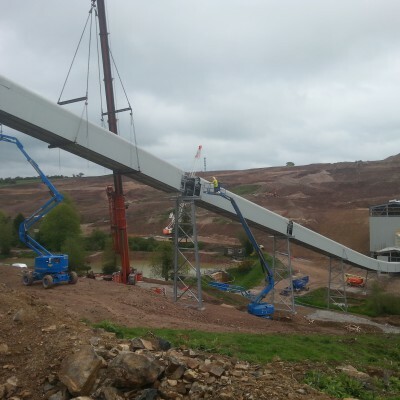 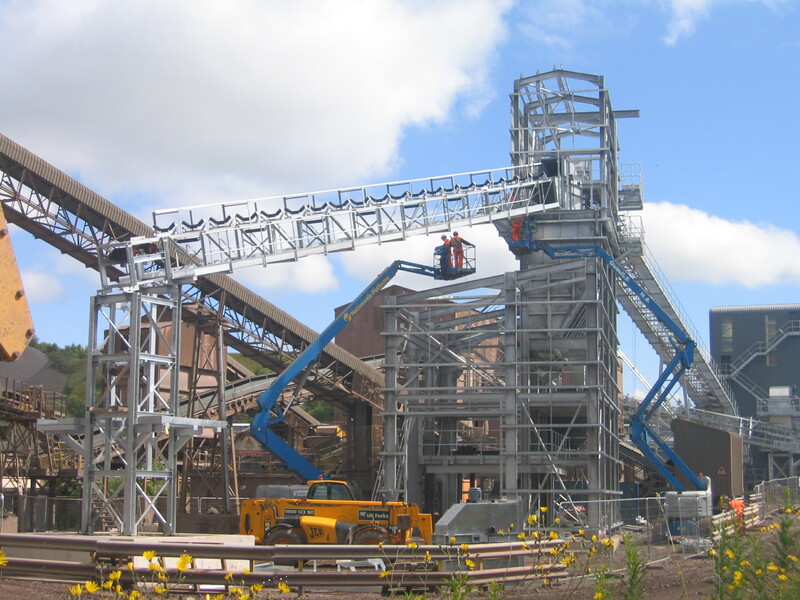 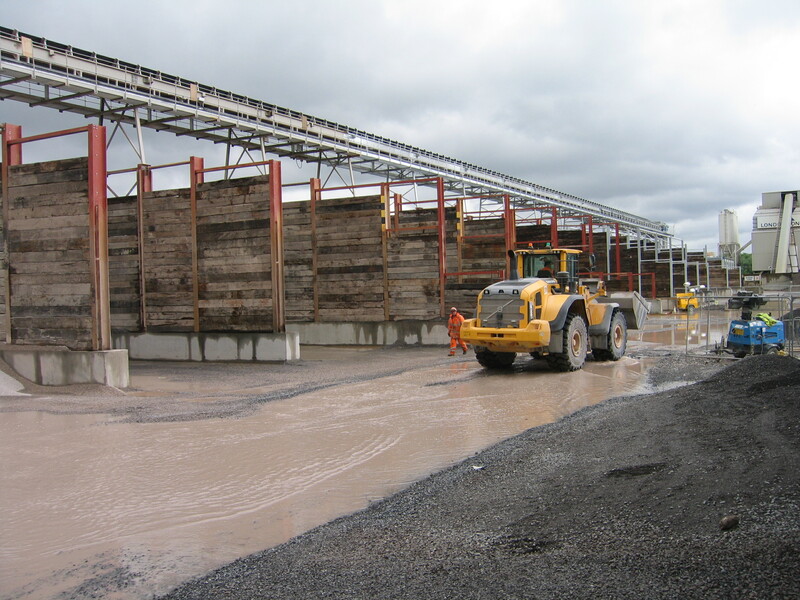 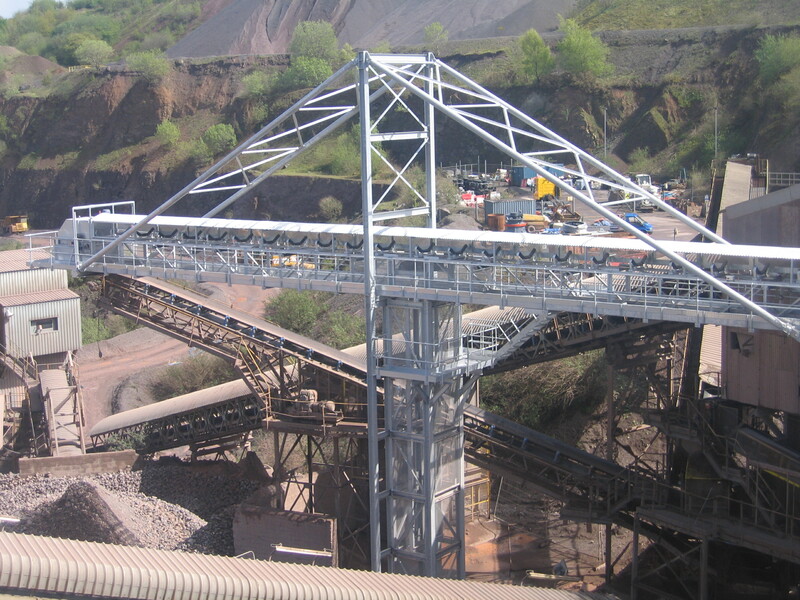 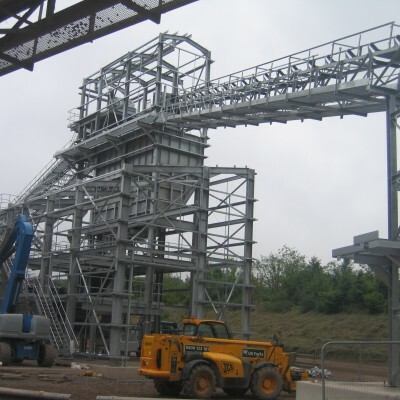 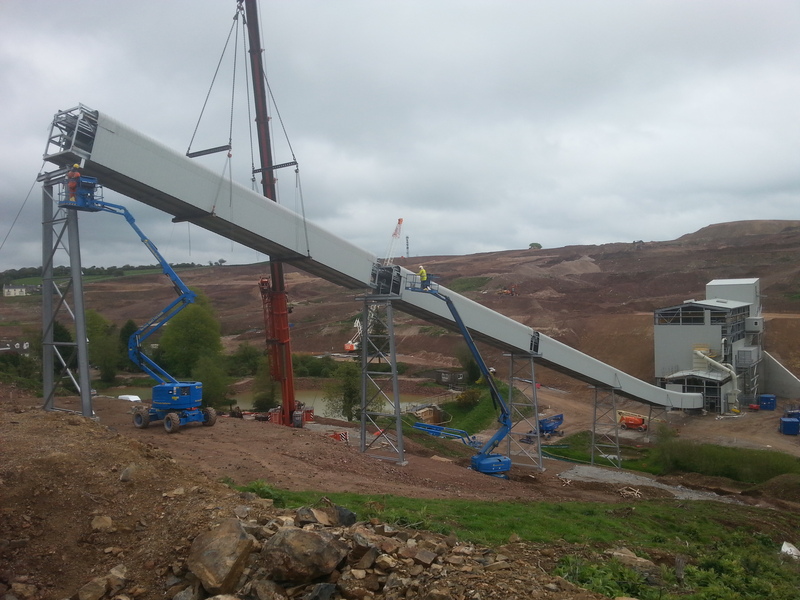 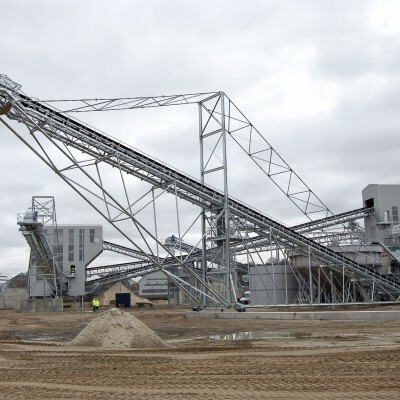 Centristic conveyors are typically of a truss design, capable of spanning 18-24 metres between support trestles. 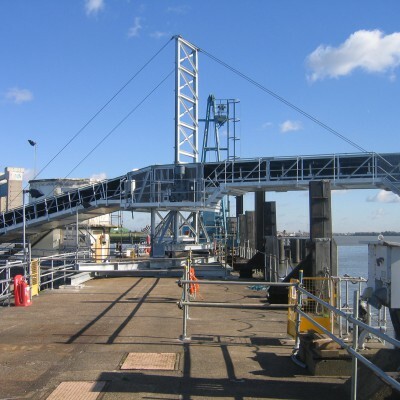 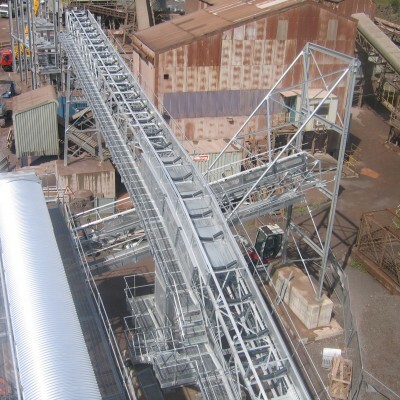 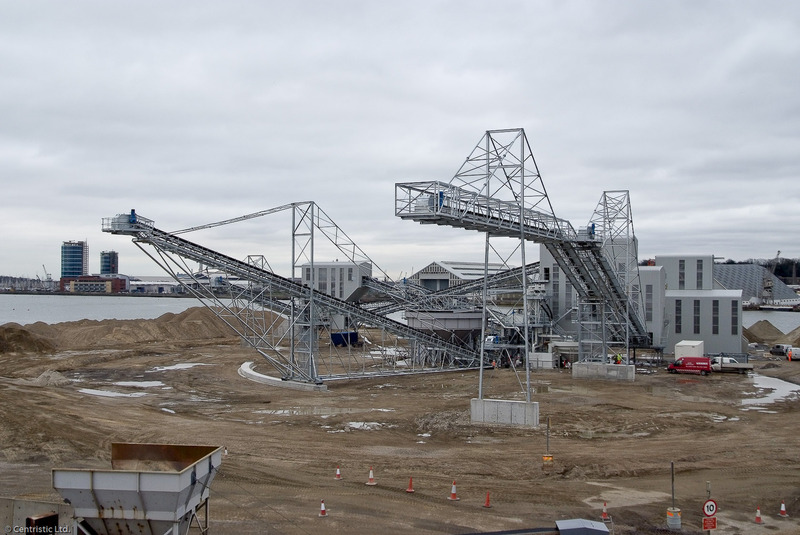 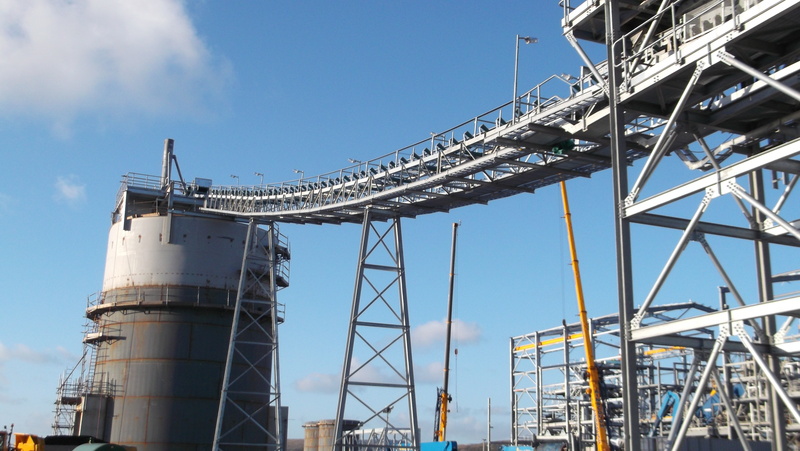 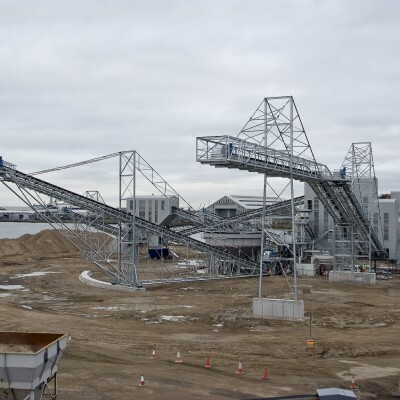 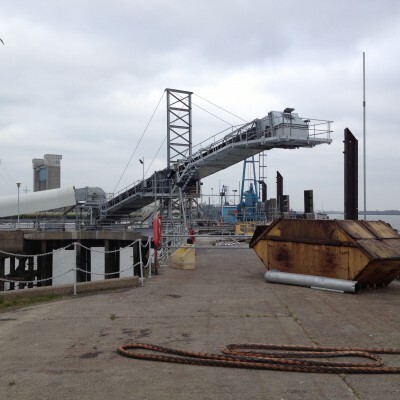 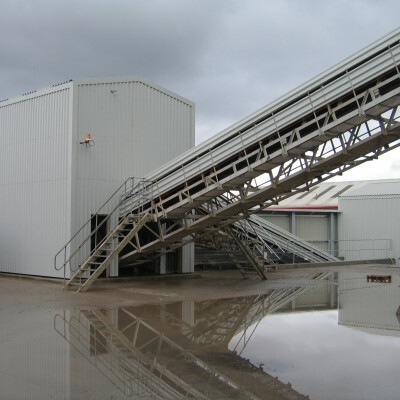 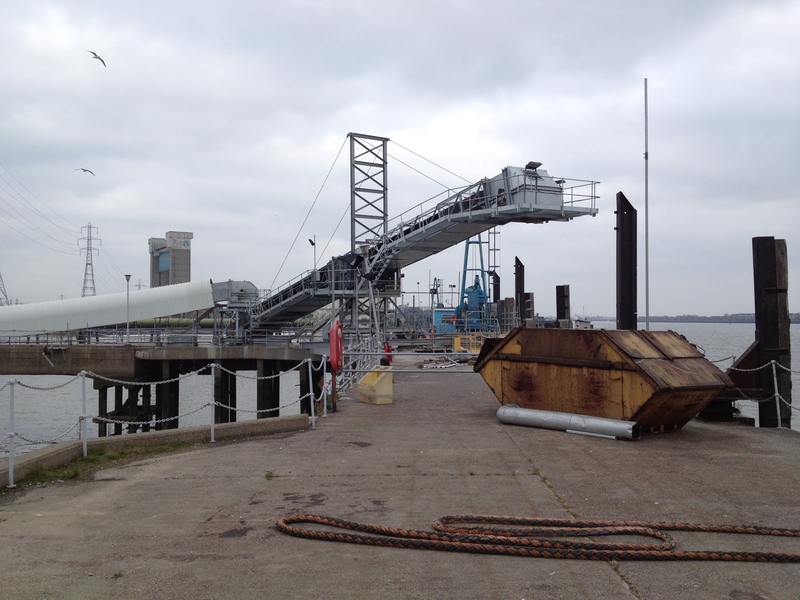 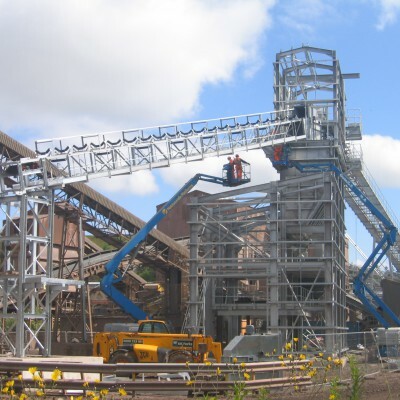 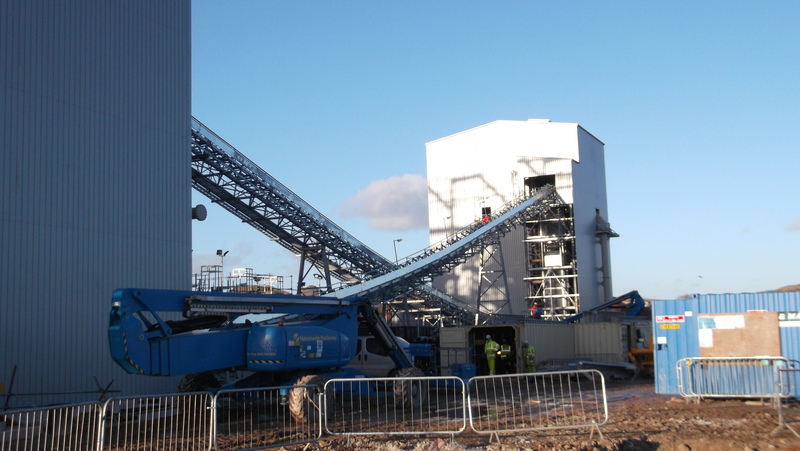 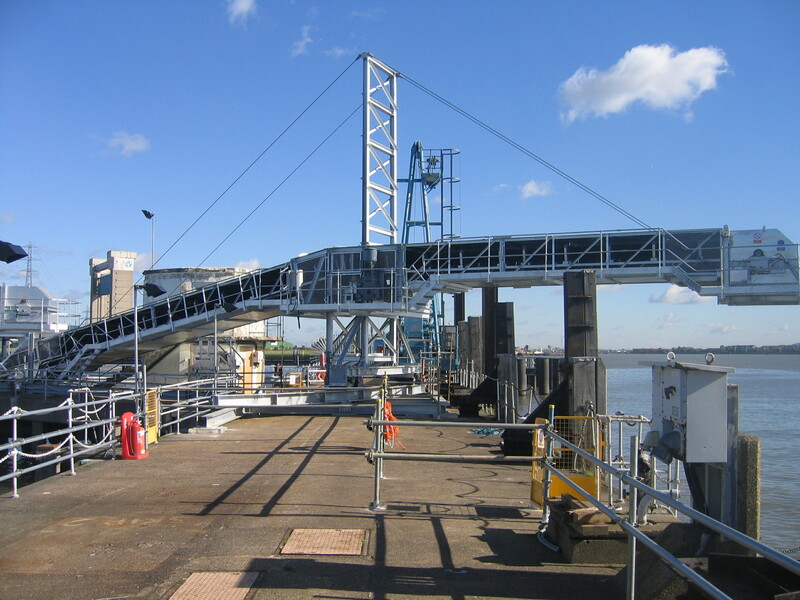 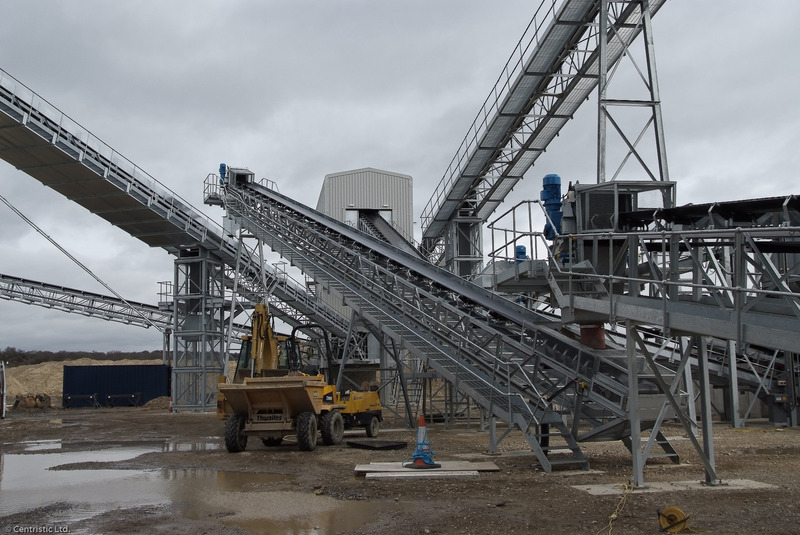 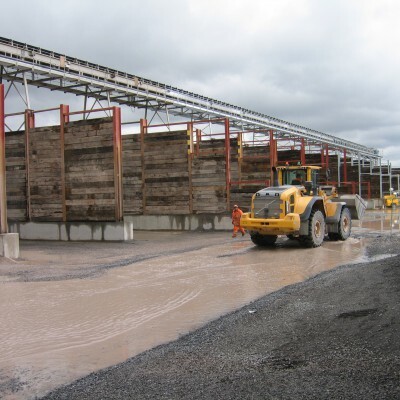 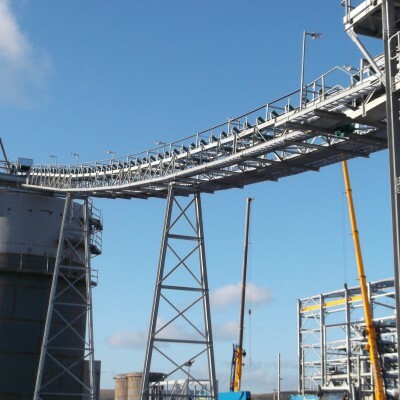 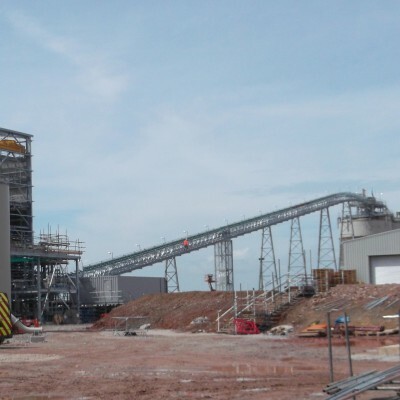 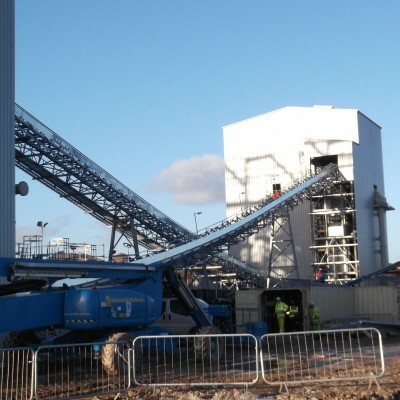 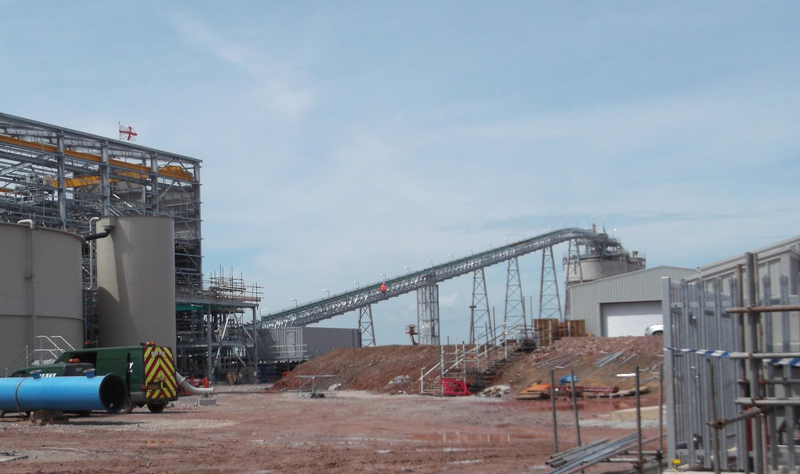 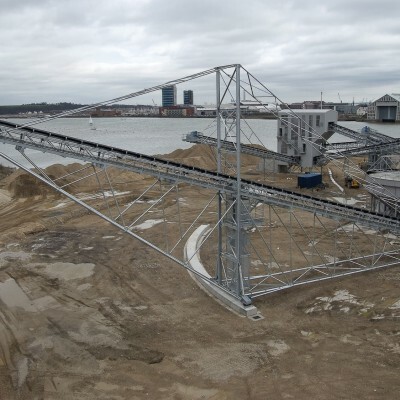 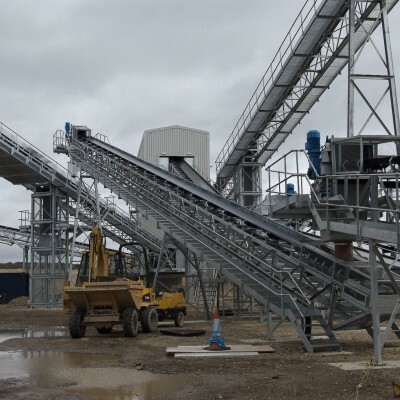 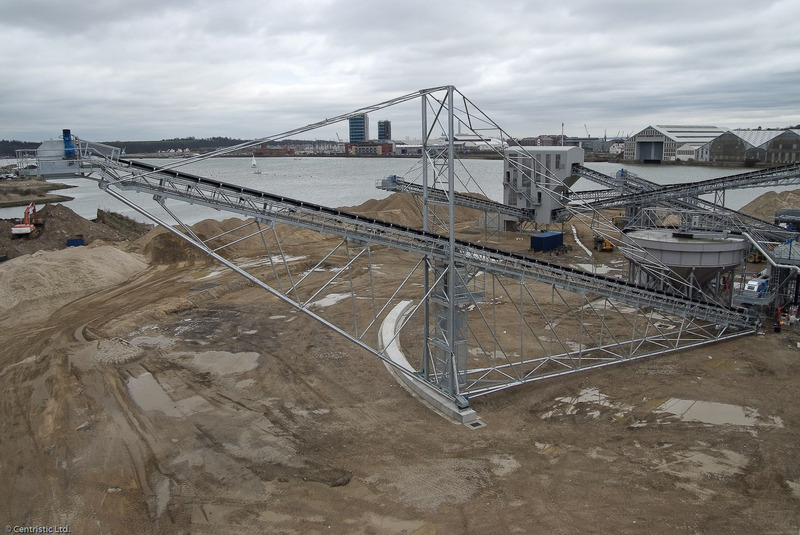 All our conveyors can be fitted with scrapers, speed sensors, belt weighers, metal detectors, wind boards, belt covers and walkways, all of which are designed to suit customer requirements.